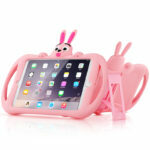 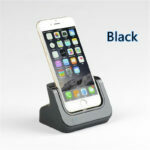 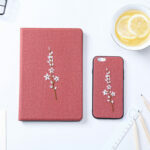 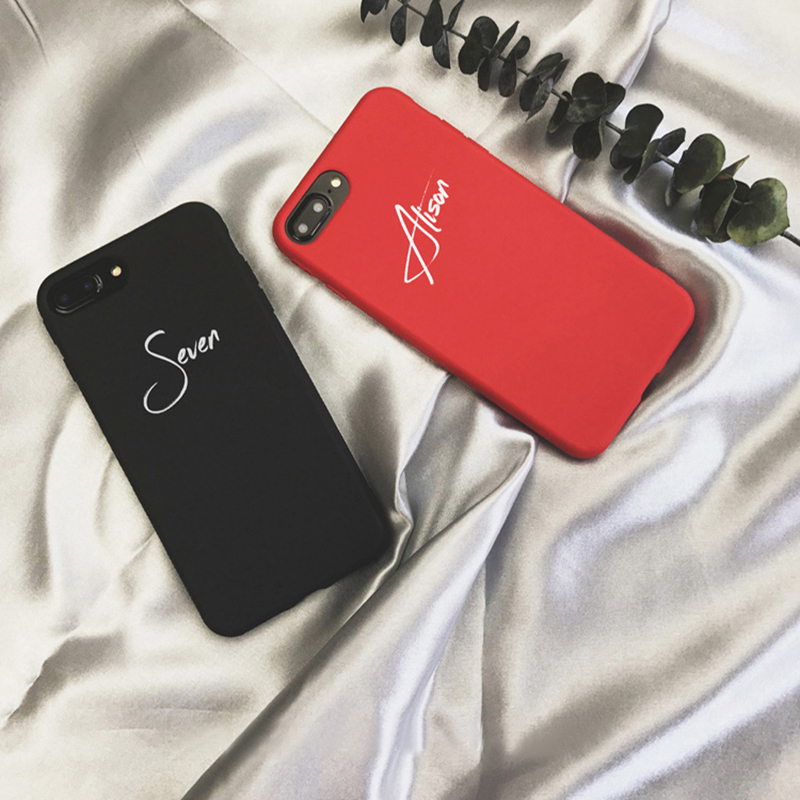 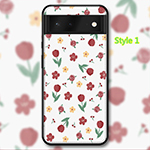 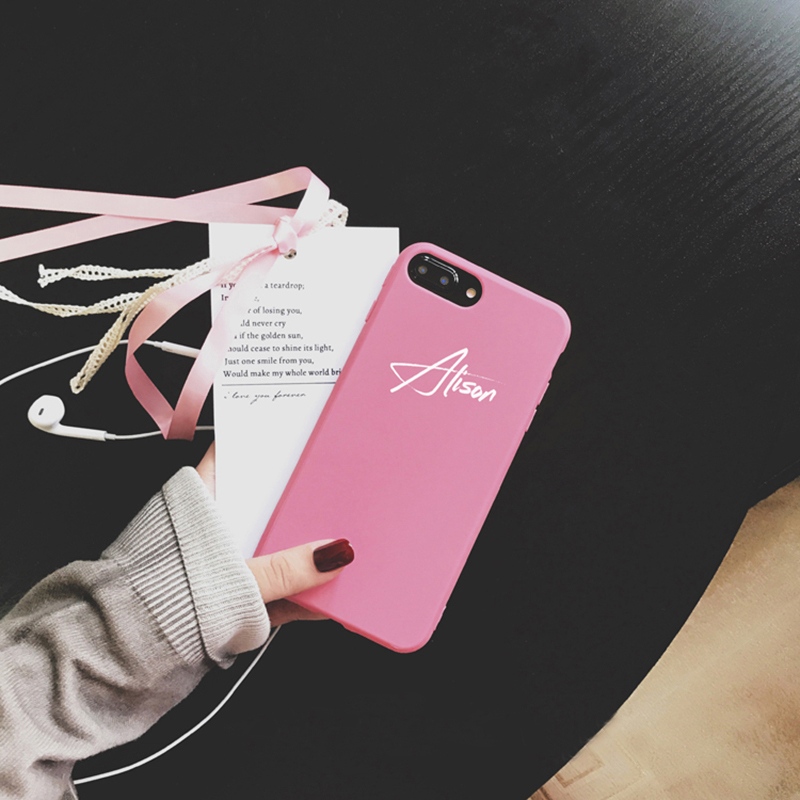 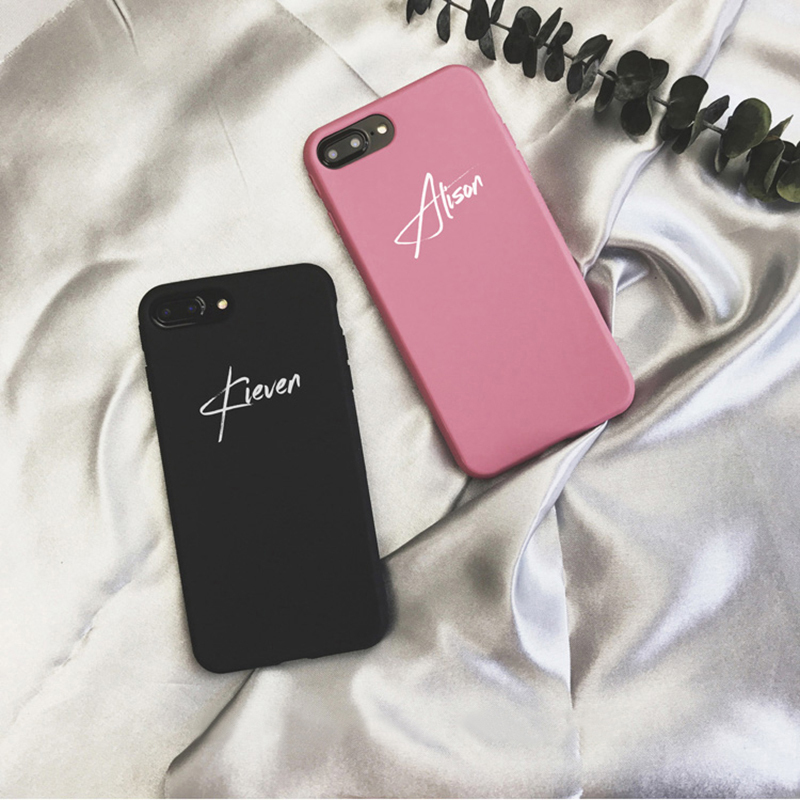 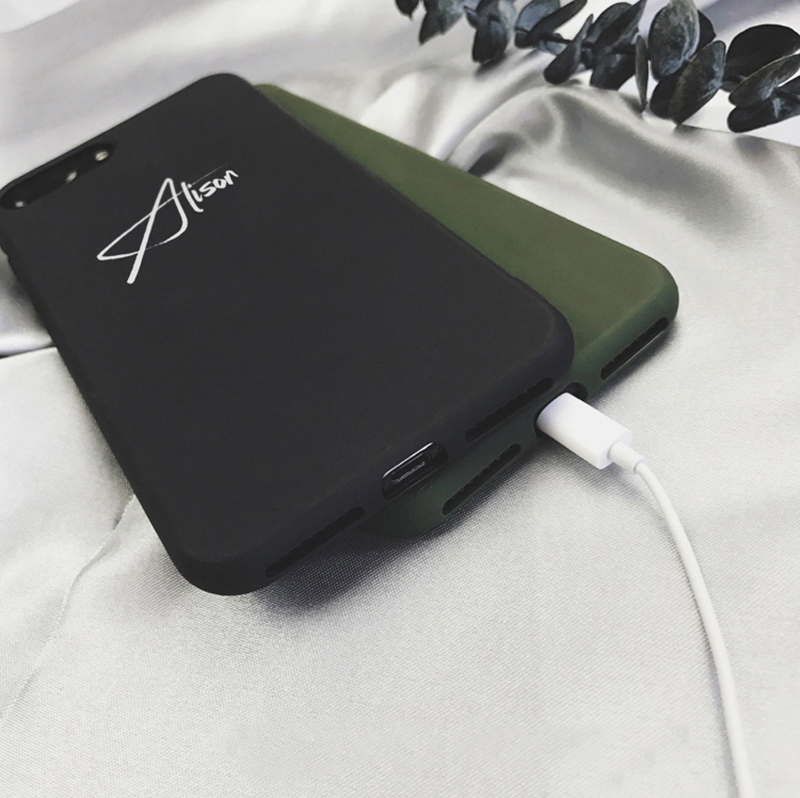 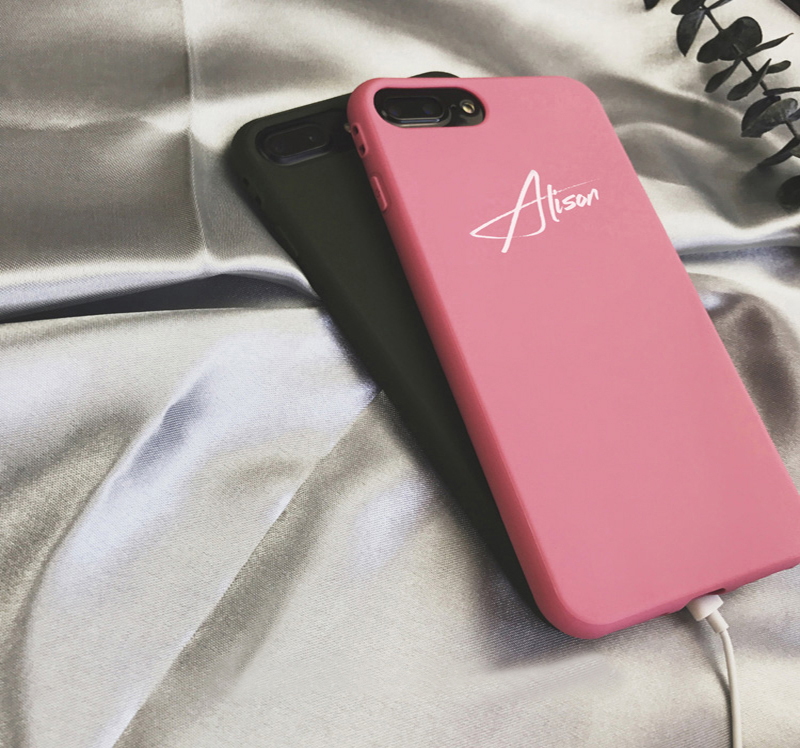 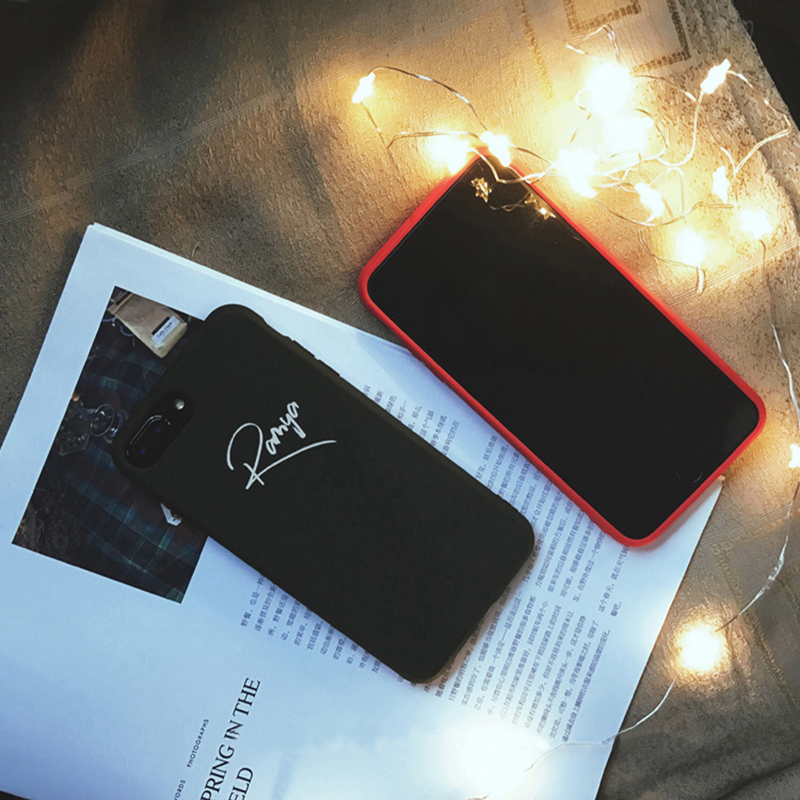 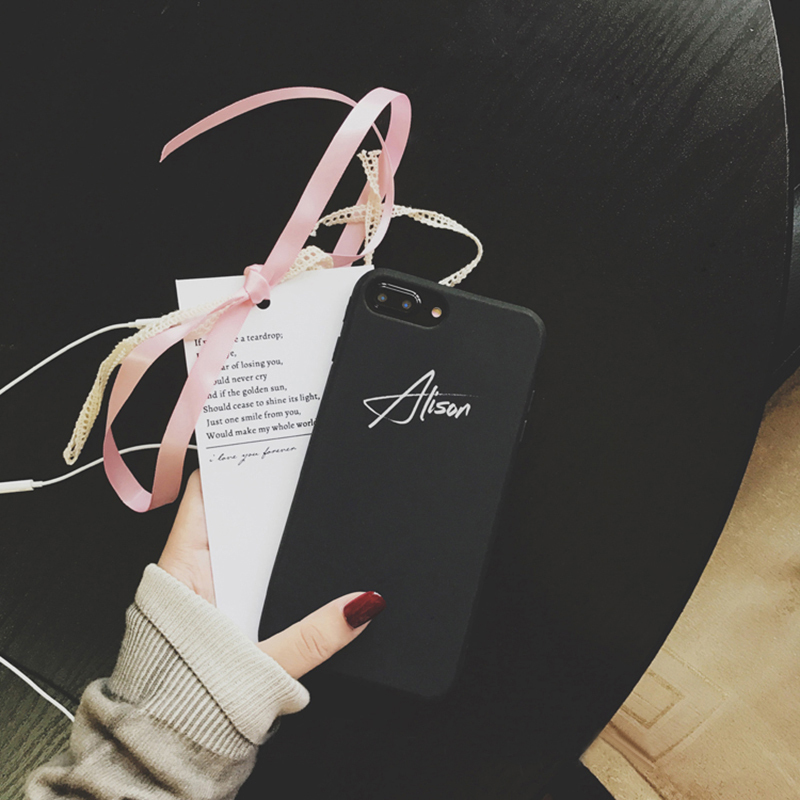 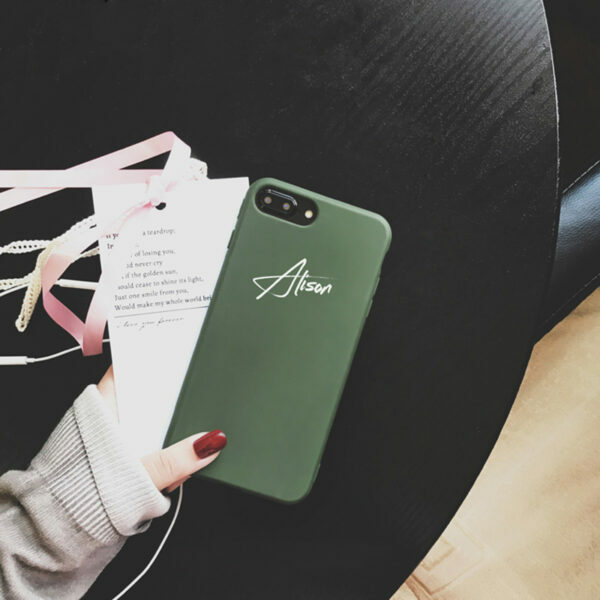 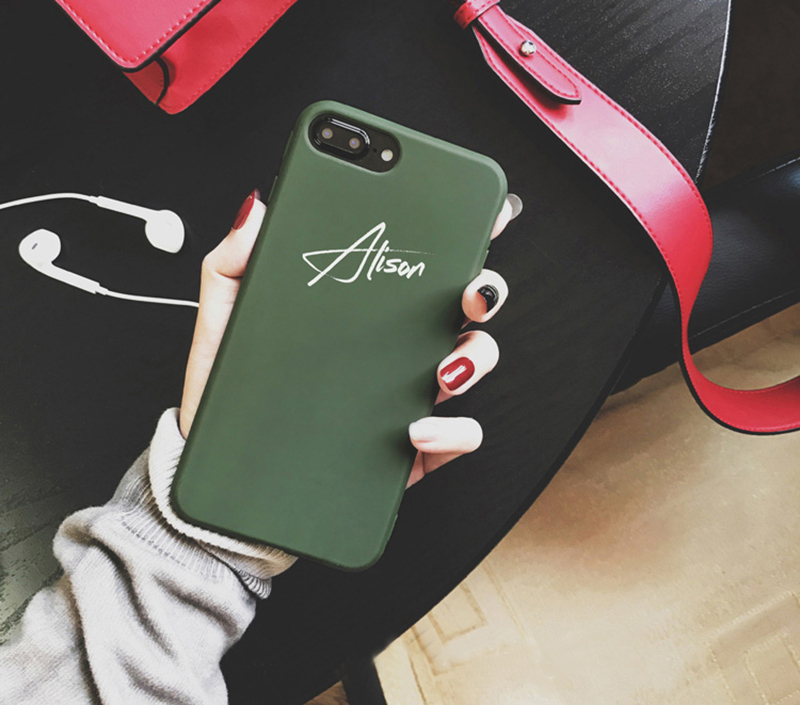 This case can be personalized by name or other letter, please note the letter when you place the order. 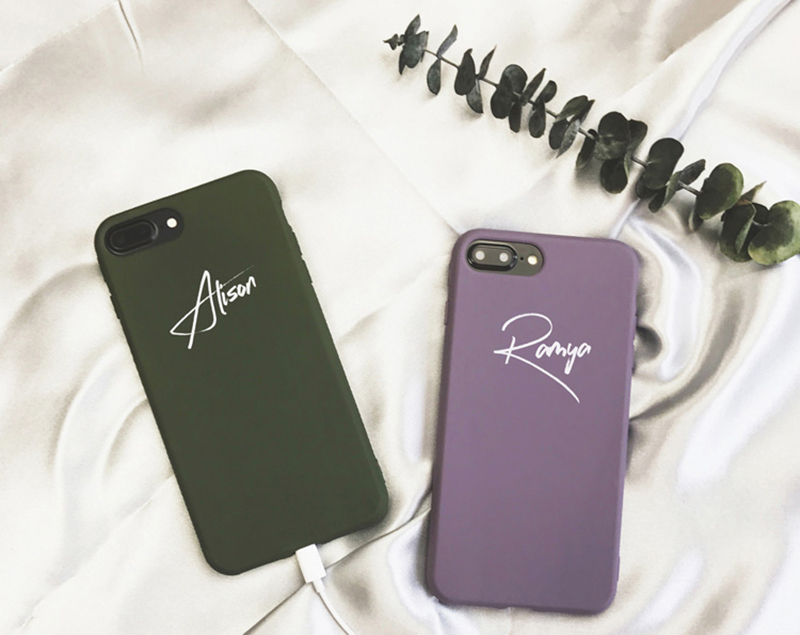 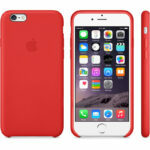 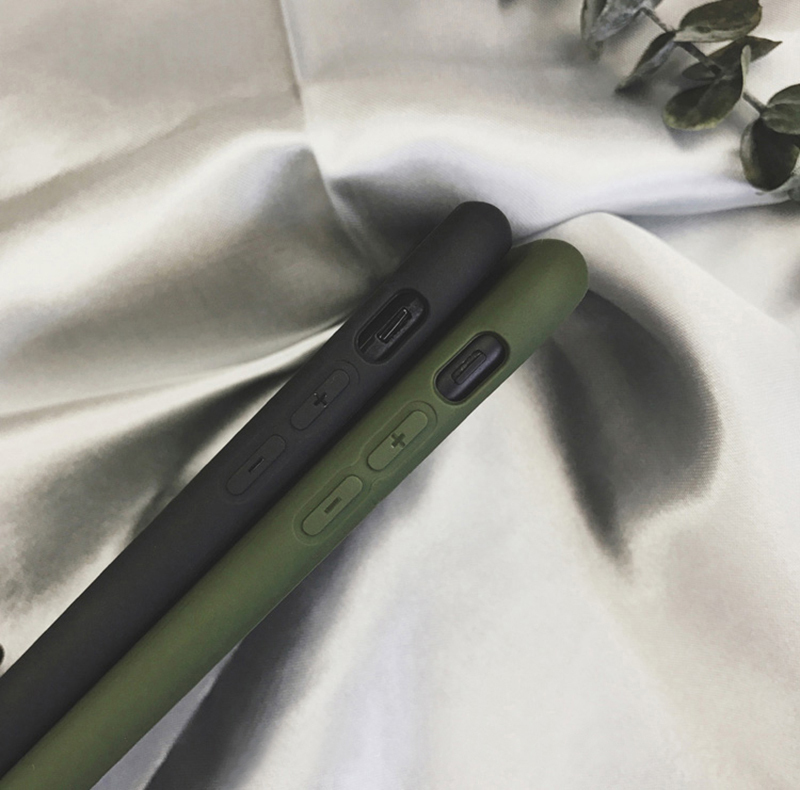 And there are 5 color for your iPhone, Army green, Pink, Purple, Red, Black. 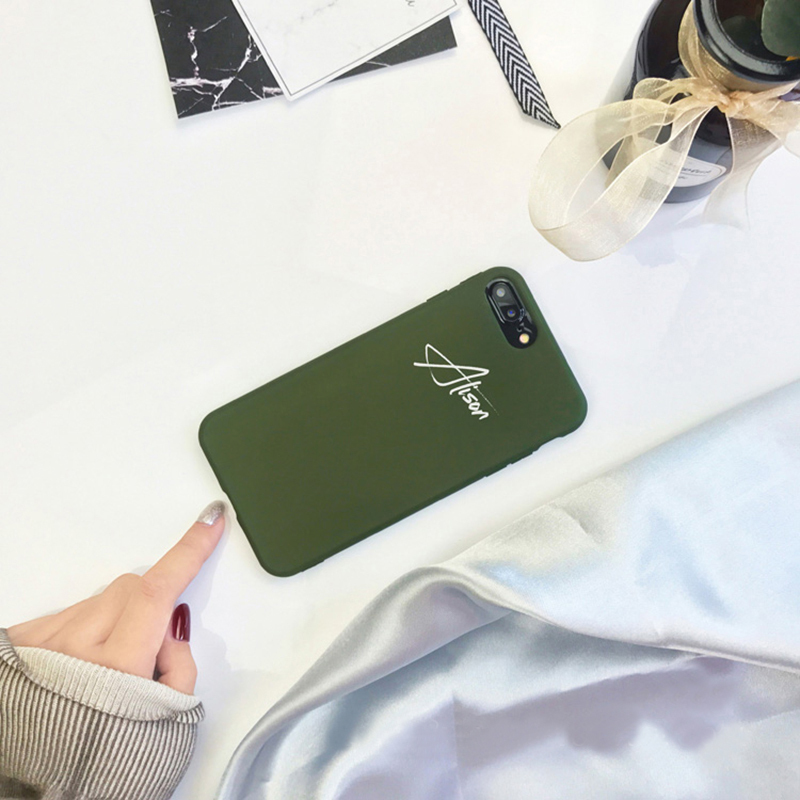 I got my name on my New iPhone X, fits perfectly. 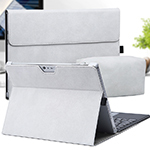 Comfortable to hold,Good fit ,Good for the price. 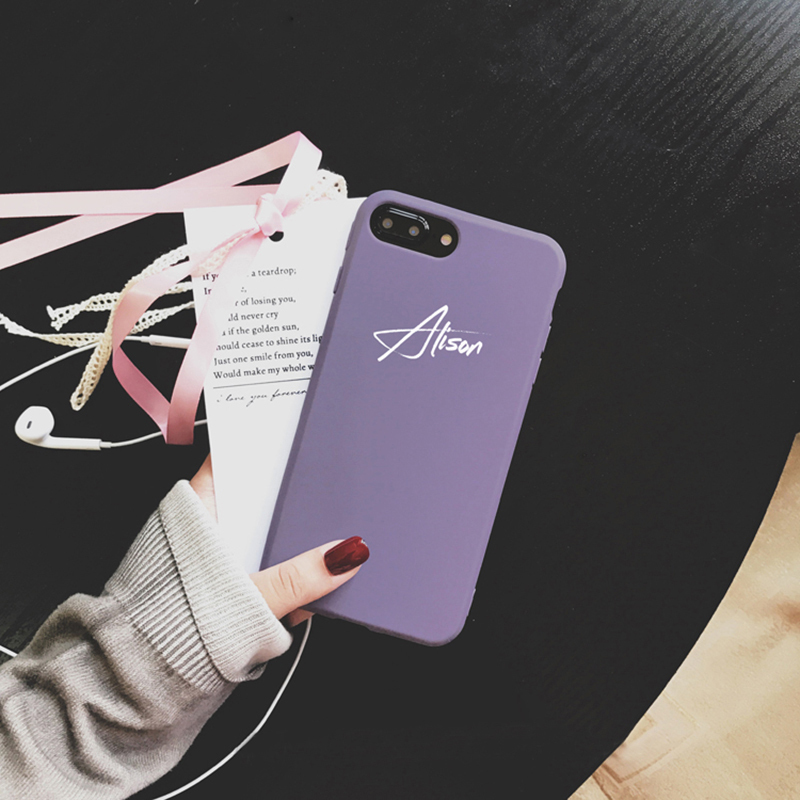 Excellent protection for the price,exactly as advertised.